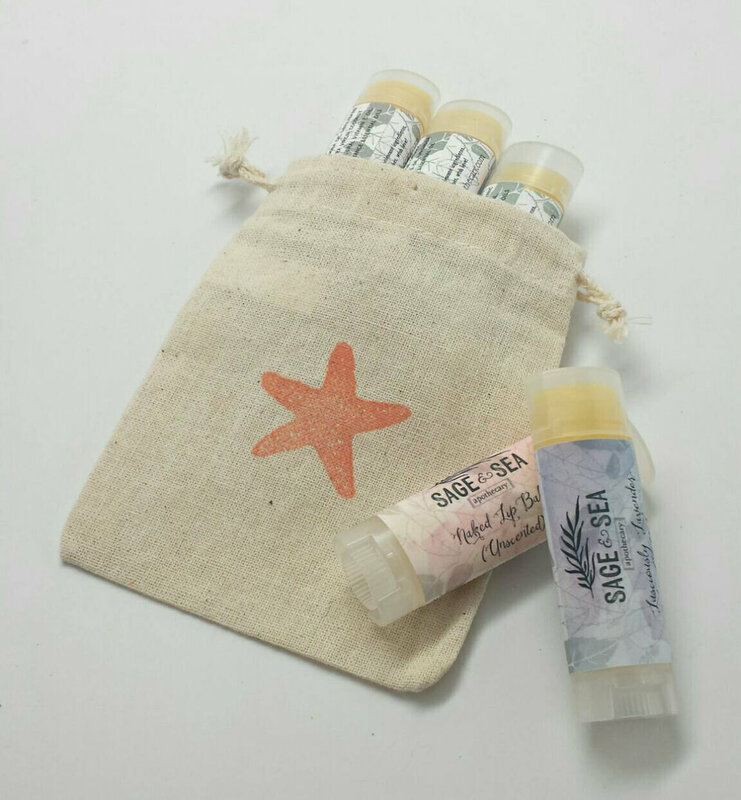 Do you have a gift or product idea you need help creating and packaging? I can help! If you want to offer something unique to a friend, coworker, or group handmade gifts are the perfect solution. I also offer custom orders for retail spaces, including private label items. 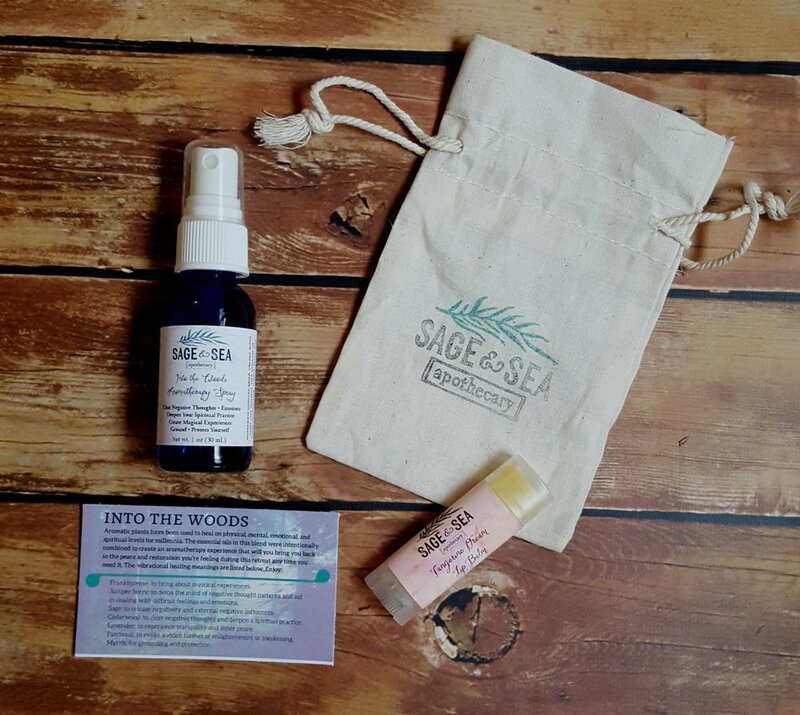 A custom aromatherapy blends tailored to the theme of a yoga retreat for swag bags. 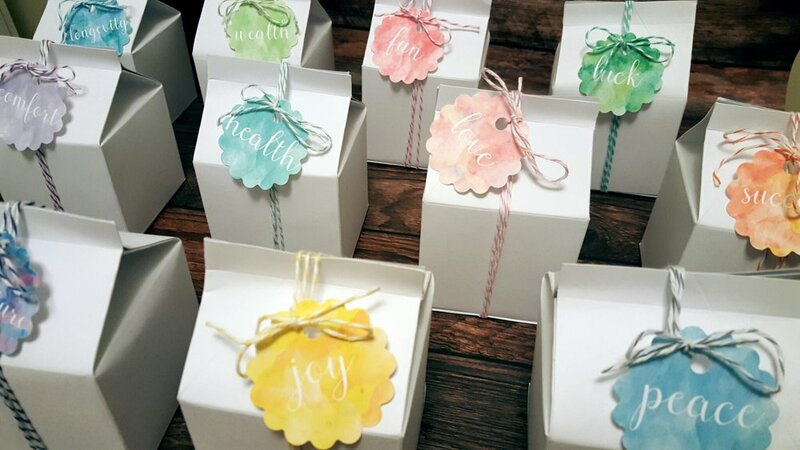 Custom bridal shower soap bars colored and scented as desired, with gift tags. Custom candles to use as place settings for a friend's day brunch. 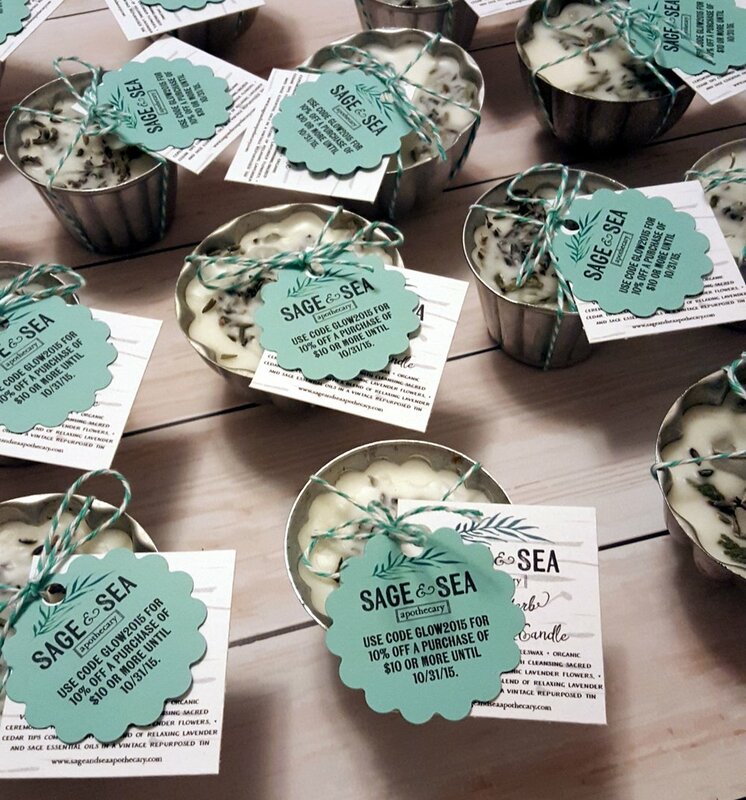 Mini meditation candles to gift to wellness workshop participants. I know that with your vision and my expertise we can come up with something together that will knock the recipients' socks off. Wholesale pricing may be offered depending on the size of the order. Final details, packaging, pricing, and timeline will be determined prior to payment. Ready to make the magic happen? Fill out the form below with what you're looking for or an idea that's percolating. I'll be in touch within 48 hours so that we can nail down the details and bring your idea to life.